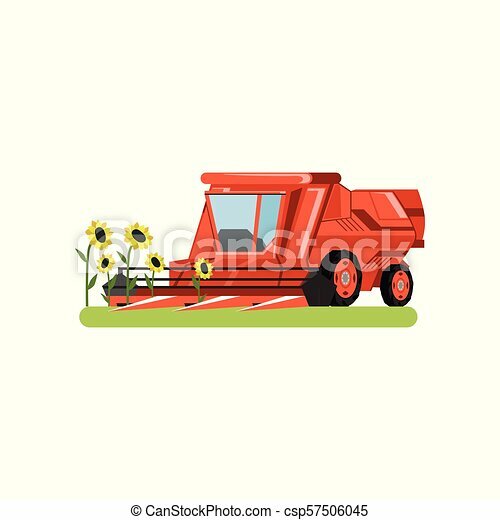 Combine harvester working in field gathering sunflowers, agricultural machinery vector Illustration isolated on a white background. 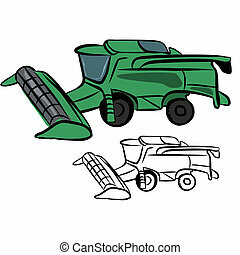 Combine harvester, stage of bread production process isolated on a white background. 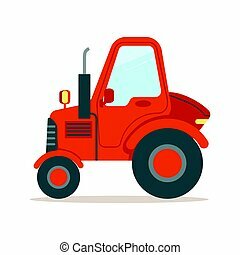 Red agricultural tractor isolated on white background - farm transportation for work on fields in flat cartoon style. 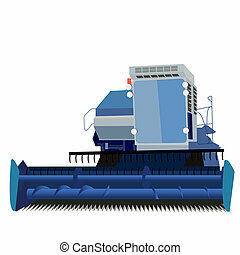 Vector illustration of village wheeled machine side view. 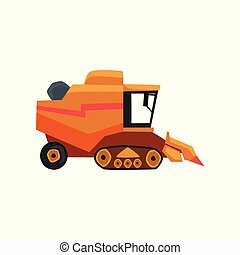 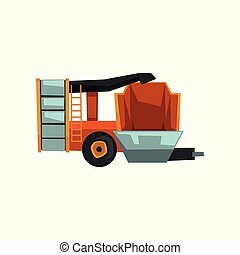 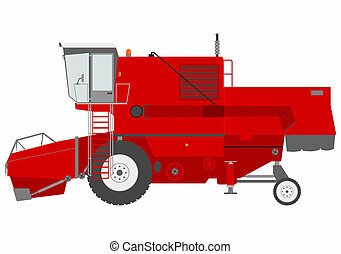 Vector illustration : Combine harvester sketch on a white background. 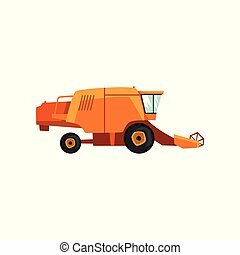 Retro combine harvester on a white background. 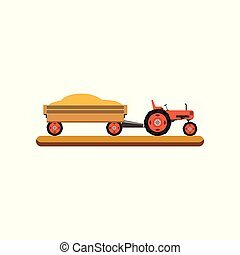 Set of farmers using agricultural implements. 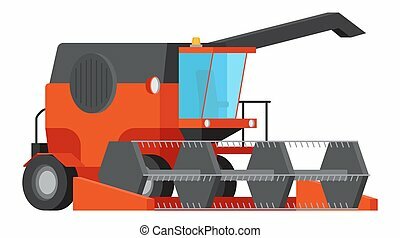 Farmer with a shovel, a pitchfork. 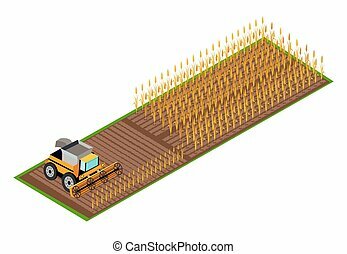 Farmer in a wheat field works. 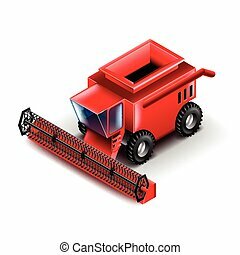 Farmer harvesting. 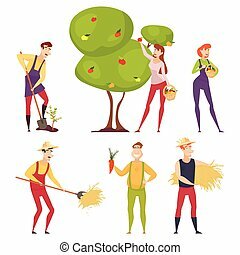 Gardener. 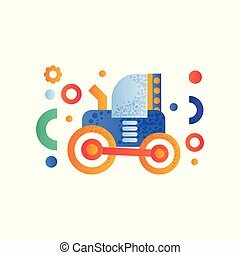 Vector illustration on white background. 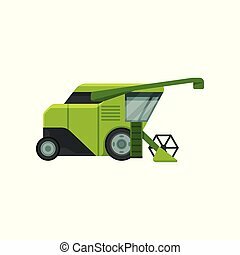 Combine harvester on field thin line icon, farming and agriculture, farm vehicle sign vector graphics, a linear pattern on a white background, eps 10. 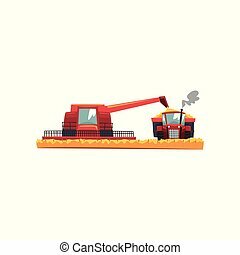 Combine harvester working in field gathering wheat, agricultural machinery vector Illustration isolated on a white background. 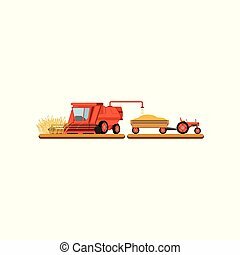 Grain combine harvester and tractor working in field, agricultural machinery vector Illustration isolated on a white background. 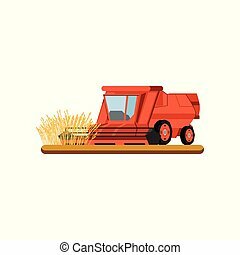 Combine harvester mowing wheat, agricultural machinery vector Illustration isolated on a white background. 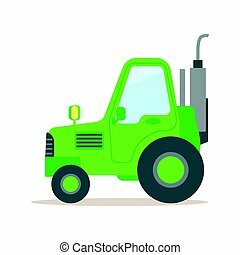 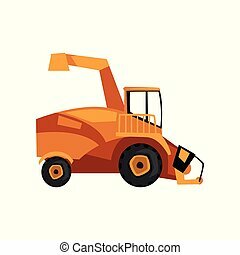 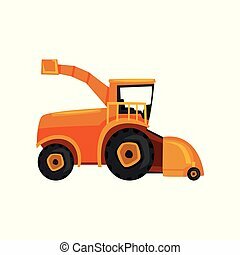 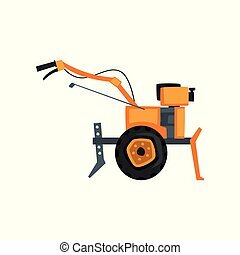 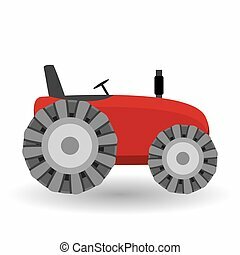 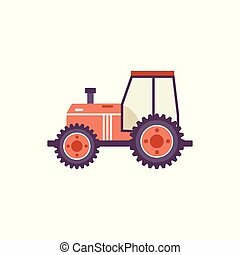 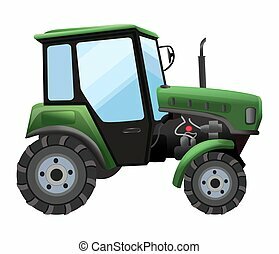 Tractor, heavy agricultural industrial machinery vector Illustration isolated on a white background. 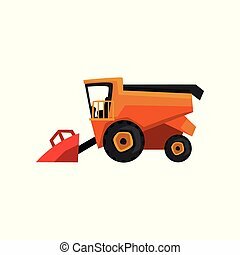 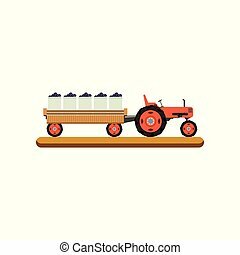 Tractor with trailer transporting grain vector Illustration isolated on a white background. 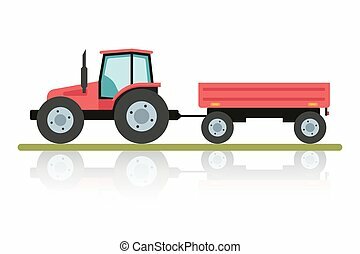 Tractor with trailer transporting ripe grape vector Illustration isolated on a white background.